4k00:17ATR 42 by Swiftair Exits from Madeira Funchal Airport Runway in Portugal. ATR 42 is a Small Twin Turbo Propeller Passenger Aircraft EC-IVP. ATR 42 4K UltraHD Video. Madeira Portugal 27 September 2014. 4k00:39KOTOR, MONTENEGRO - APRIL 18: White cruise liner Costa Mediterranea docked in port of Kotor with car traffic on a foreground on April 18, 2016 in Kotor, Montenegro. 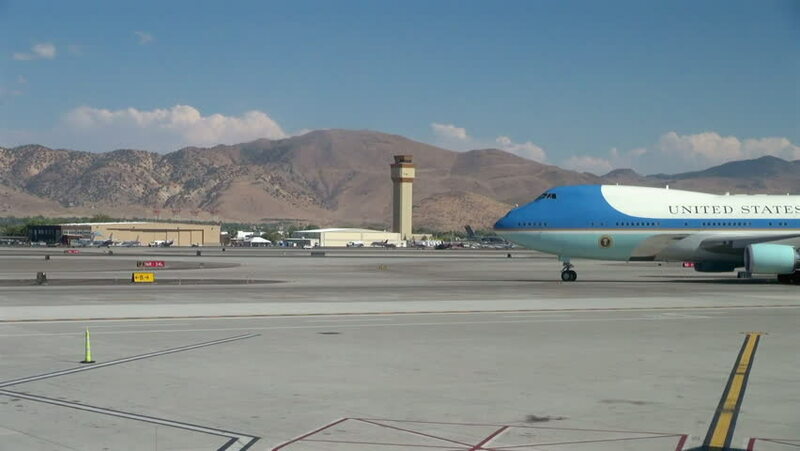 hd00:21CIRCA 2010s - Air Force One lands on an airport runway.